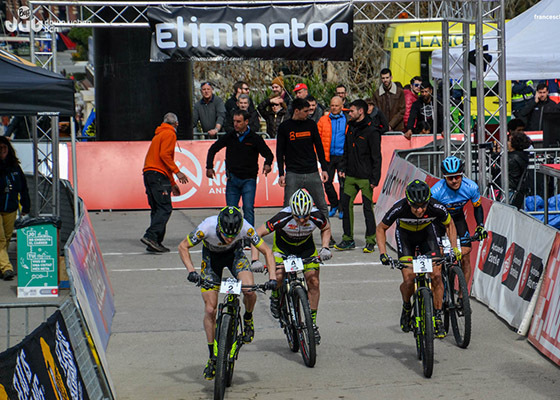 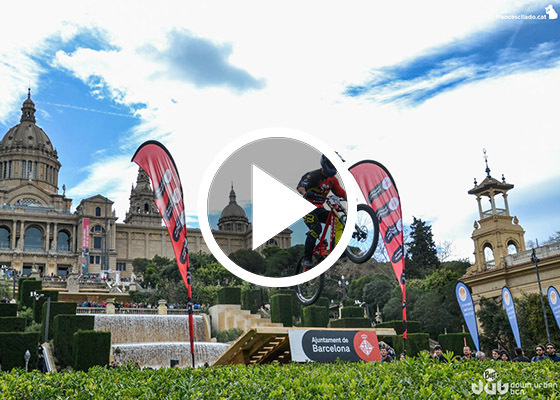 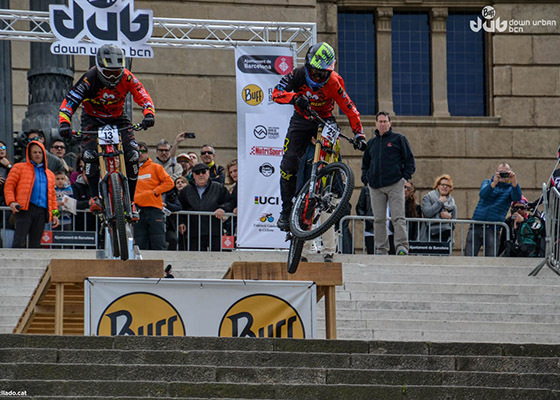 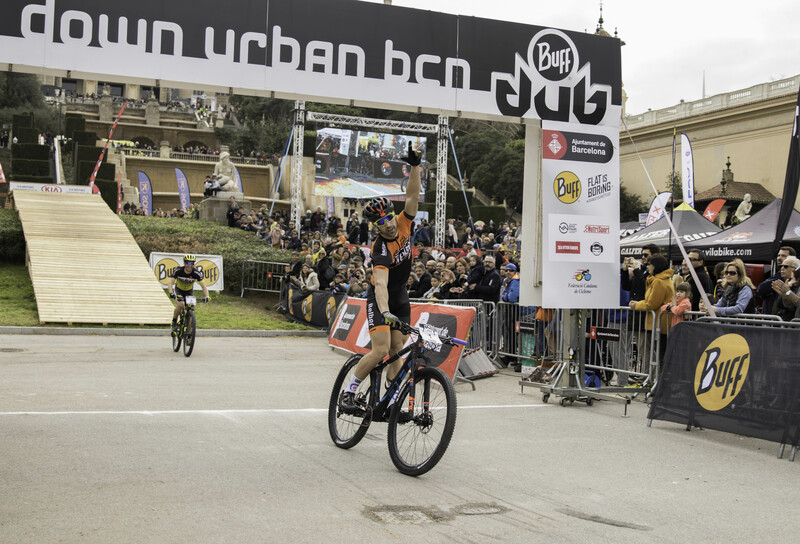 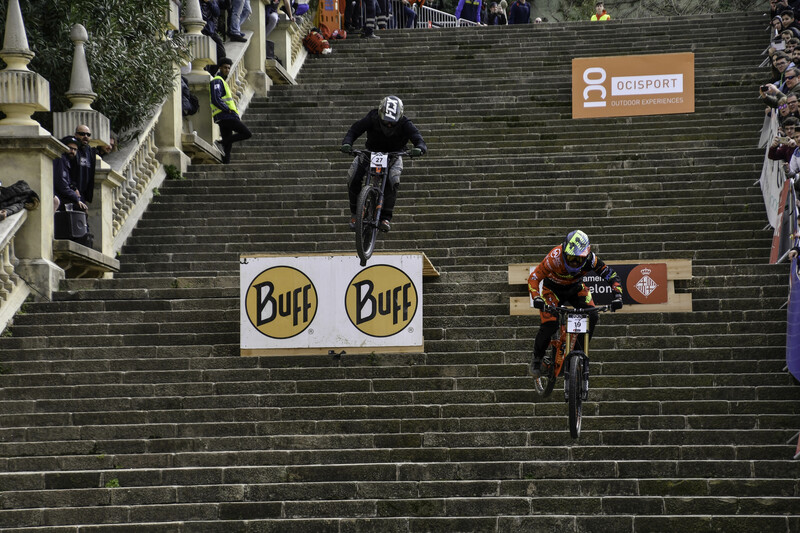 Cycling Week Barcelona 2019 seeks to be Barcelona’s most important mountain biking event. 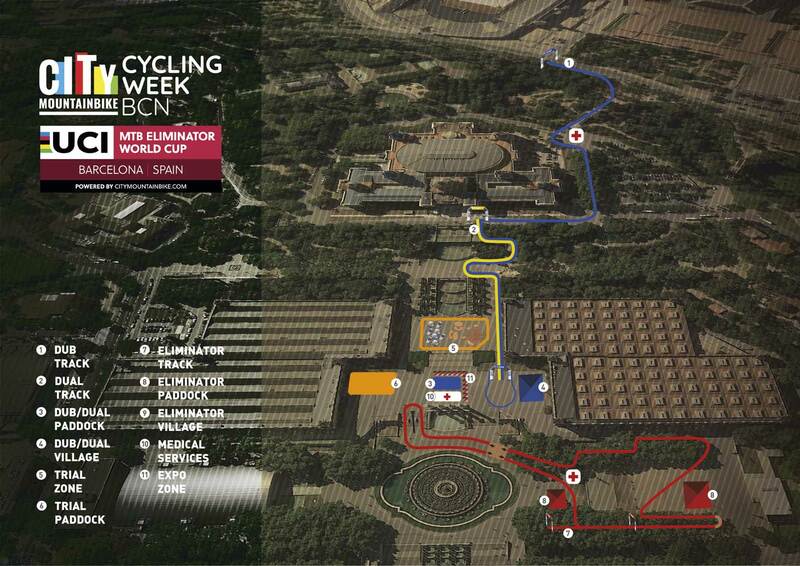 Cycling is sport, but also a healthy and sustainable means of transport and Barcelona is a pioneer in this regard. 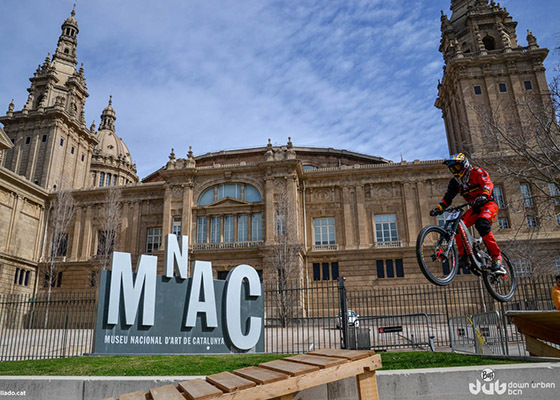 We are therefore confident that our commitment to establishing an annual festival dedicated to mountain biking will be of great interest to the people of Barcelona. 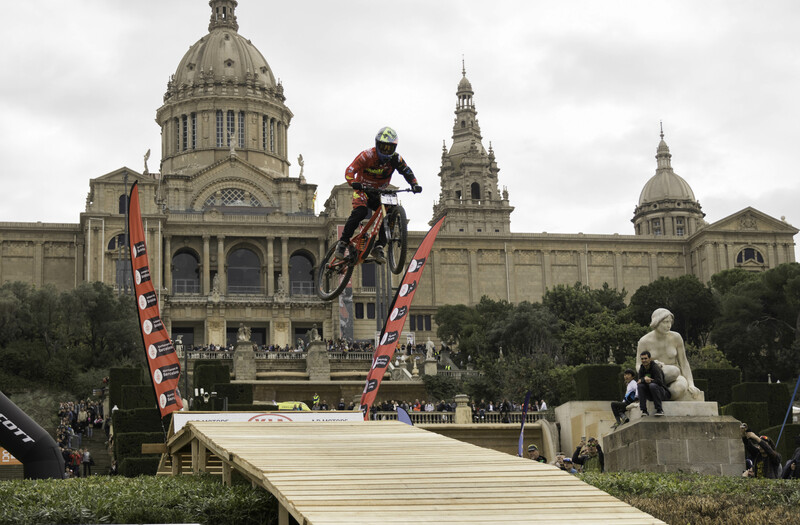 The festival will host top-level international competitions in the magnificent setting of Montjuïc hill.